“Take me out to the ballgame…” and then to Eat’n Park for a free Smiley Cookie on the day of the Home Opener! We’re excited that baseball season is finally here and want to help Pirates fans celebrate their big day with a sweet treat! 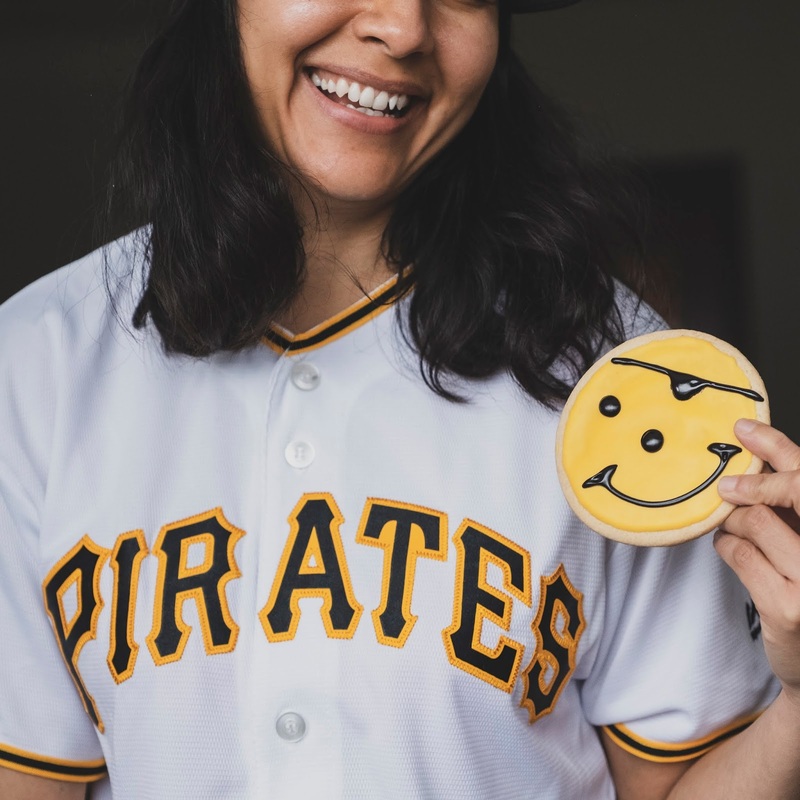 On the day of the Pirates Home Opener (Monday, April 1), all fans who wear their Pirates gear to the following locations will receive a free Pittsburgh Pirates Smiley Cookie!